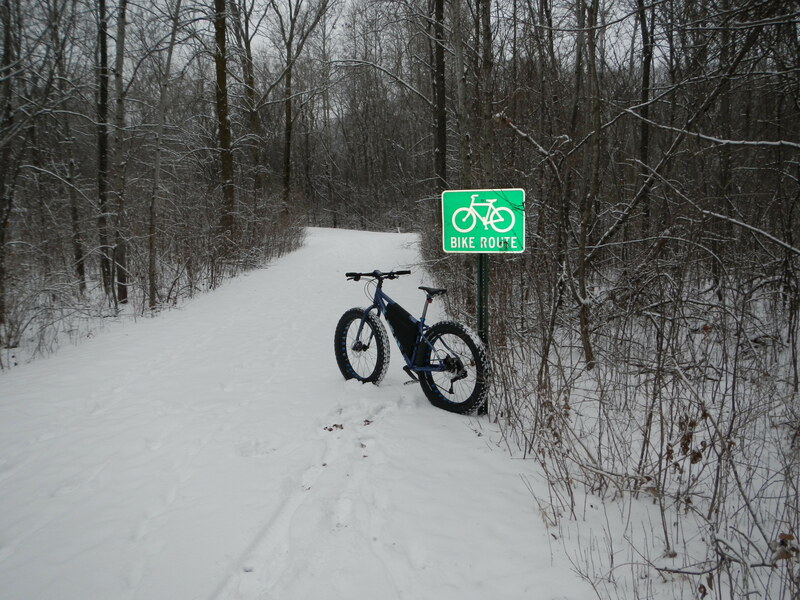 We’ve had several readers inquire about fatbike rental. Fatbikes are an investment, and many riders don’t want to make such an investment without trying them first. While many shops offer demo bikes for a quick ride, what if you want to rent fatbikes to try for a weekend, use one for a race, or see if they are as much fun as everyone says they are? On this page (which you can find through RentFatbikes.com), we want to list shops that offer fatbike rental, througout the country. Several riders have asked if they can rent fatbikes for The Fatbike Frozen Forty. While there will be a team format for riders who want to share a fatbike, we’d also like to hear from shops or companies that might offer fatbike rental at the event or in advance of the event. Please post a comment here with information about how to rent fatbikes, so our readers can contact you directly. Or, Contact Us if you would like to sponsor this page to advertise your fatbike rental options to everyone. We're looking for sponsors! Would you like to show your support for RideFatbikes.com, the Fatbike Frozen Forty or the Fatbike Gallery while bringing attention to your own company/product? Feel free to leave a comment or drop me a line to discuss sposorship opportunities. Free Subscription to Ride Fatbikes by email!